Krystal Scott is a partner in the Litigation Practice Group and is co-leader of the firm’s energy and natural resources litigation team. She handles a wide range of complex commercial and energy litigation matters pending in state and federal courts across the country, as well as private national and international arbitrations. Krystal represents and advises energy-industry clients in Texas and from coast to coast in a broad range of disputes arising from their operations, with a particular focus on enforcing contractual and property rights. She has developed a focus and regularly advises clients on legal issues originating from joint operating agreements, leases, oil and gas purchase agreements, purchase and sale agreements, development agreements, marketing and gathering agreements, and offshore drilling contracts. An experienced oral advocate, Krystal has appeared in state and federal courts across several states and in arbitrations in multiple jurisdictions. 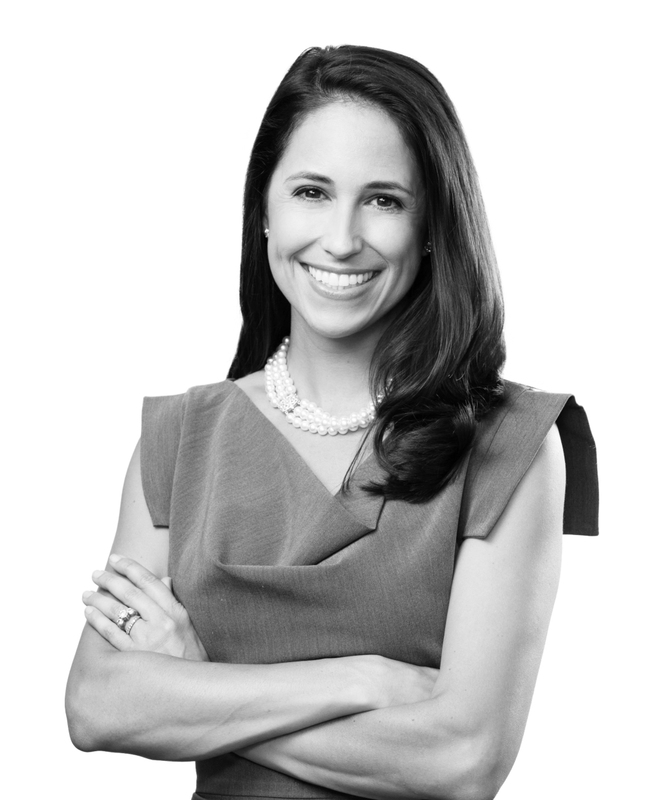 Drawing on her experience at trial and in settlement negotiations, Krystal also provides dispute-prevention counsel that helps clients minimize risk and concentrate their resources on operational and strategic objectives. In this vein, Krystal has developed a high level of experience with cyber threats in the energy industry and assists clients in assessing and addressing cyber risk. Krystal is actively involved in and represents the firm in industry groups such as the Institute for Energy Law and the International Disputes section for Lex Mundi, a global network of law firms. Krystal helps organize Houston pro bono efforts, including a partnership with Kids In Need of Defense (KIND). Her own community involvement centers on ensuring that children with special needs have access to fully integrated learning environments. Co-head of Jones Walker’s energy disputes team, Krystal is deeply involved in leadership within the firm, serving on the Hiring & Recruiting Committee and as an active member of the cybersecurity team and Mentoring & Training Committee. Prior to joining Jones Walker, Krystal served as a law clerk to the Honorable W. Royal Furgeson in the US District Court for the Western District of Texas, San Antonio Division.